Can Victims of Uber and Lyft Assaults Seek Justice, Compensation? By law, all patrons of taxi, limo and ridesharing services have a right to feel safe and secure while in the vehicle. 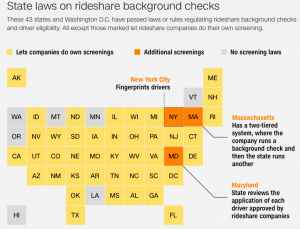 Assaults and rapes at the hands of transportation service drivers have become all too frequent and raise grave questions about employee screenings and criminal background checks.